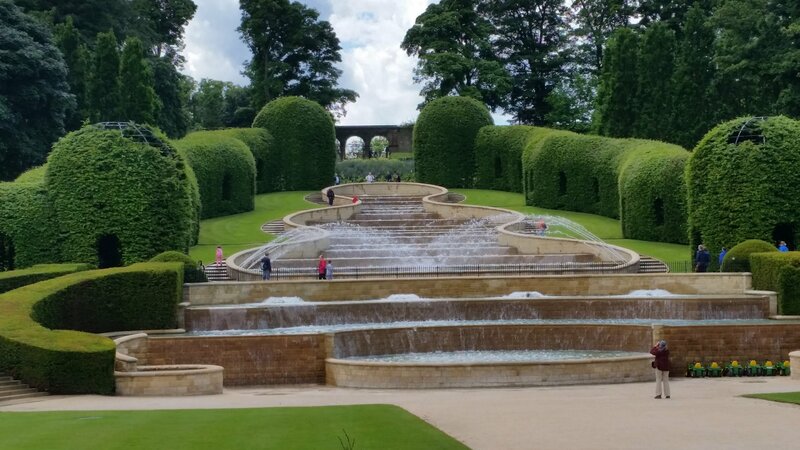 The magical Alnwick Gardens nestled near Alnwick in Northumberland. 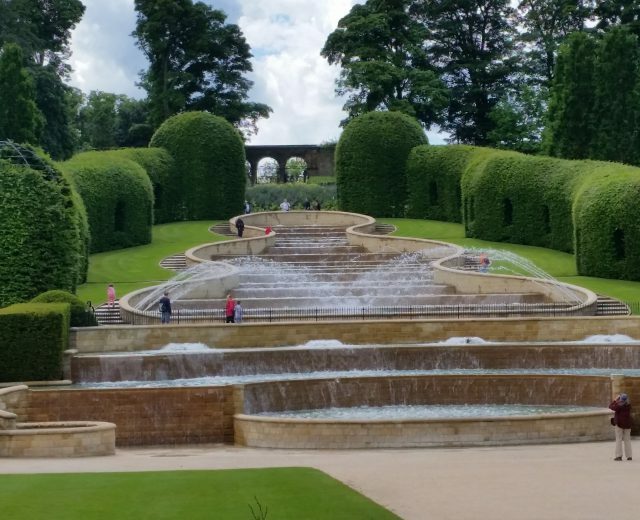 Alnwick Gardens has to be one of the most breath-taking venues to hold your wedding. 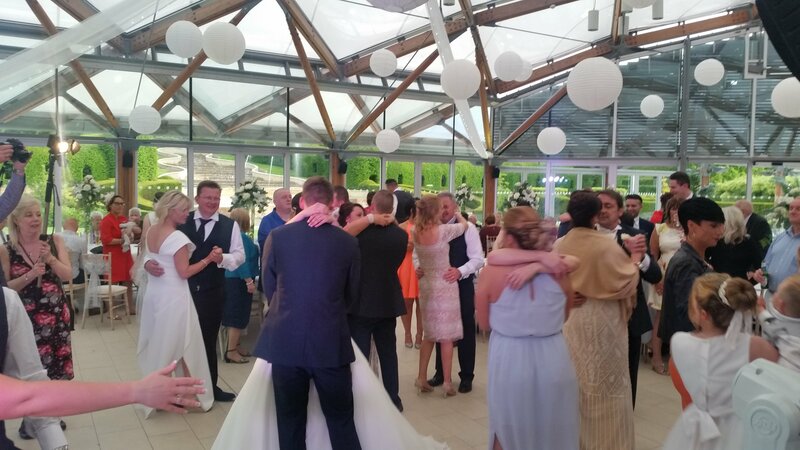 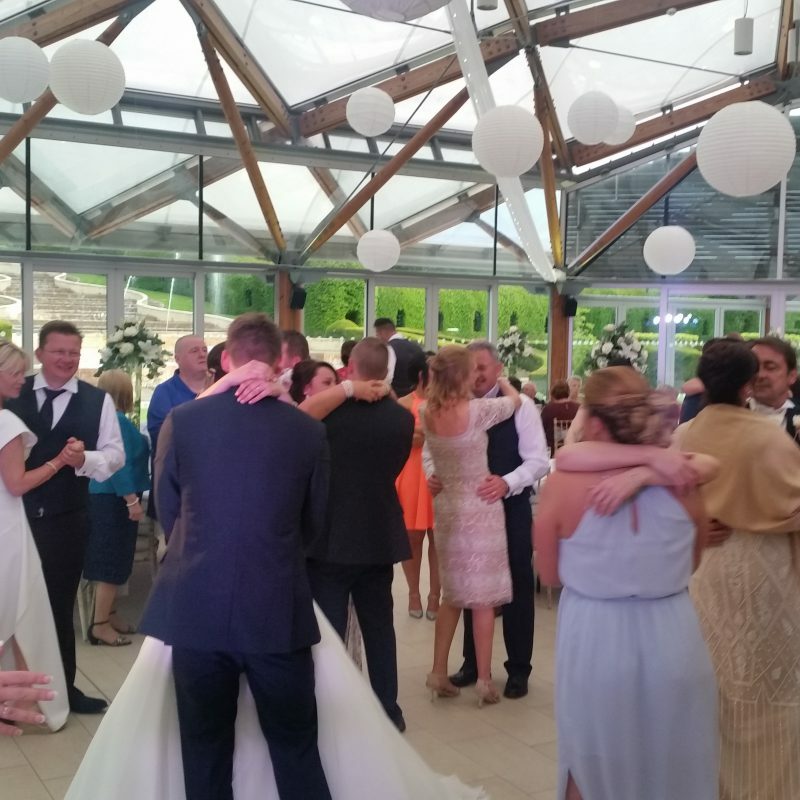 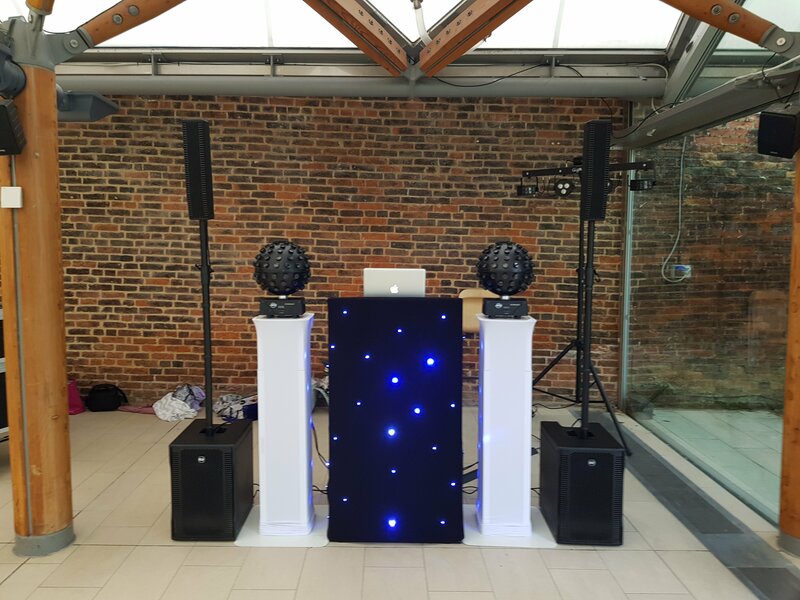 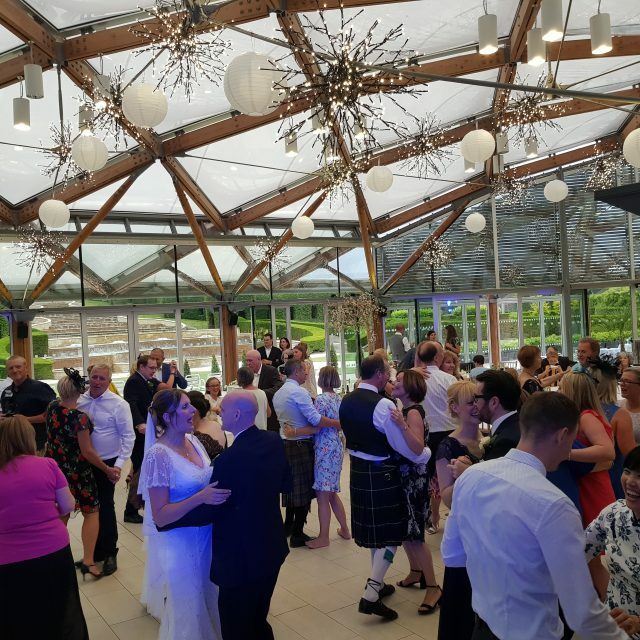 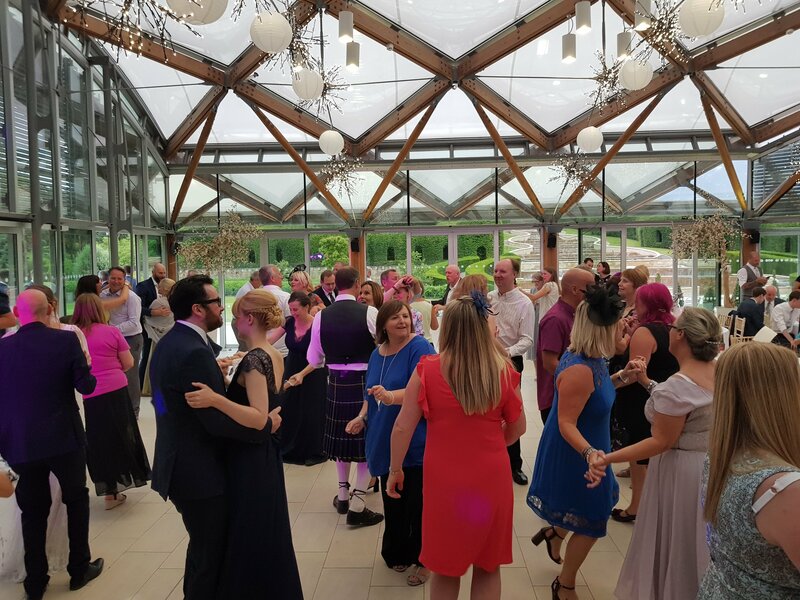 We have been booked to provide wedding Discos here many times and have a good relationship with Arthur the events coordinator there which can help with the smooth running when providing our Wedding DJ services. 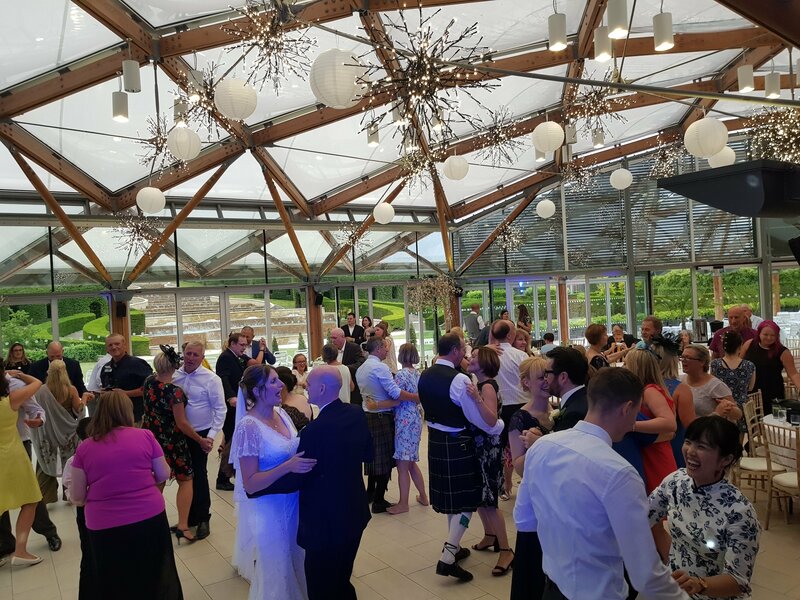 You really cannot describe how beautiful the surroundings look, so we won’t try – even if you decide not to get married there, a day out at the Gardens is a must. 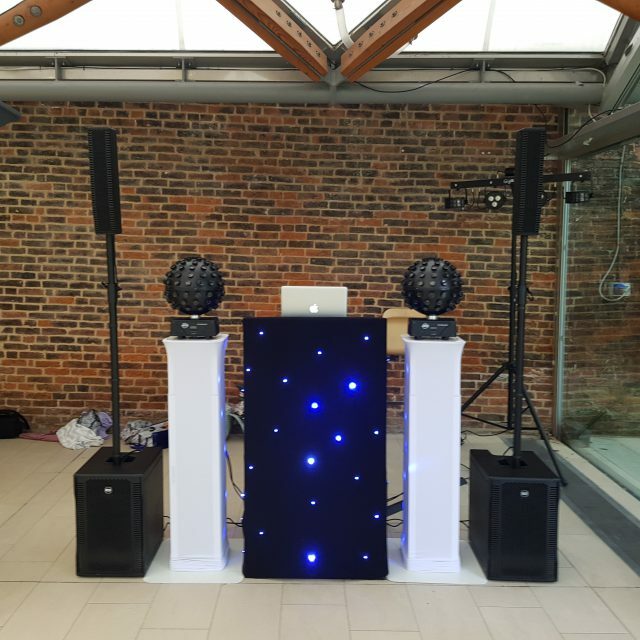 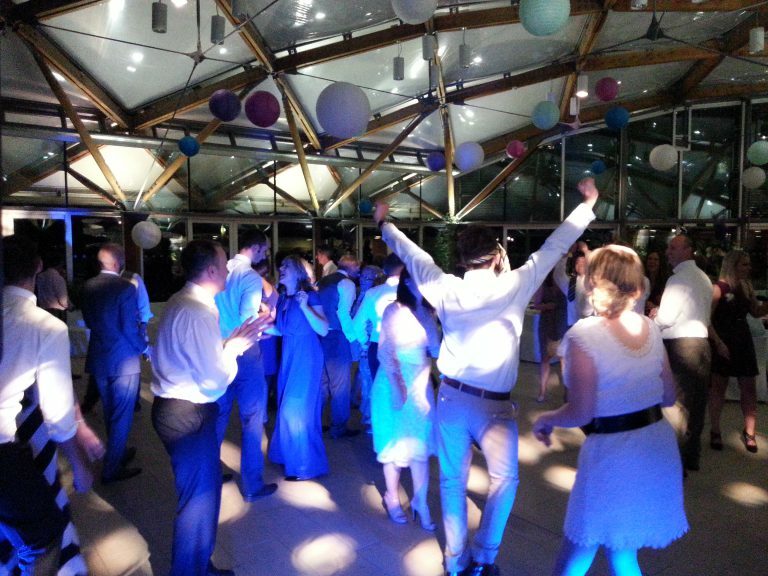 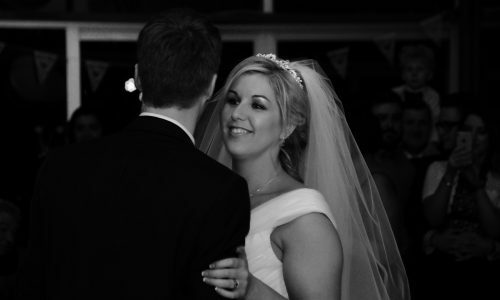 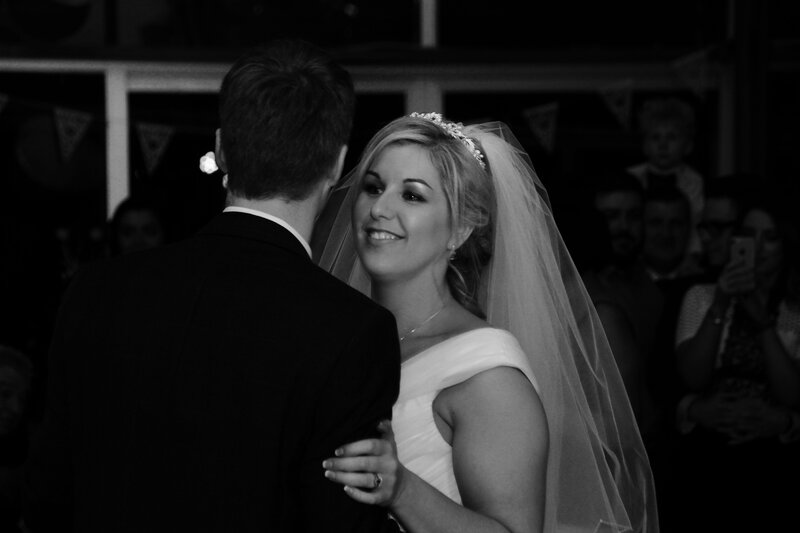 As well as our Wedding DJ services, our Uplighting looks stunning especially during the darker nights and we do have a lot of people choosing to opt for our Premier Package so we provide our services all day from the ceremony to the last song of the night.